Adia PR welcomes new talent! We are delighted to welcome our two newest members of staff - Laura Coppock and Kirsty Cantwell to Adia PR. Laura and Kirsty will be supporting our clients with their PR campaigns. Kirsty is a First Class (BA Honours) Public Relations Communications graduate from The University of Greenwich and has just finished her Masters Degree in Sociology at The University of Essex. 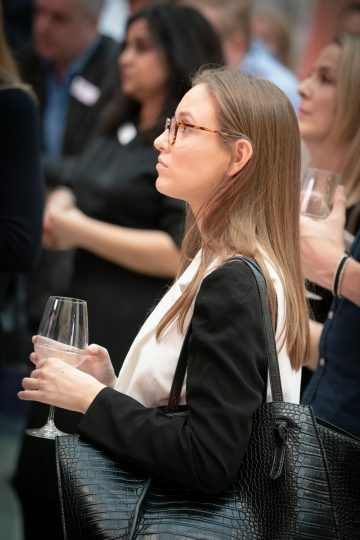 Kirsty has experience in both in-house and agency PR and worked in the consumer sector on various internships gaining coverage, managing social media and contributing ideas for clients such as Colgate and Campari whilst at global agency Cohn Wolfe. Laura has a wealth of experience as a former magazine editor and features writer, particularly in the health and wellbeing sector. We are already benefiting from Laura's editorial insights - she has been on the receiving end of many press releases and phone calls from PRs. We are delighted to welcome Laura to the so-called "dark side" of PR.